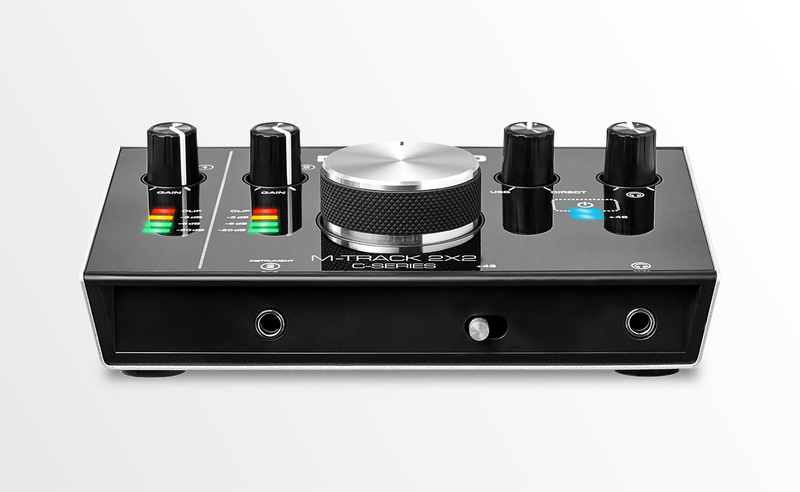 I'm getting a touch soon but im trying to figure out whether i need to up grade my interface before i make that purchase. 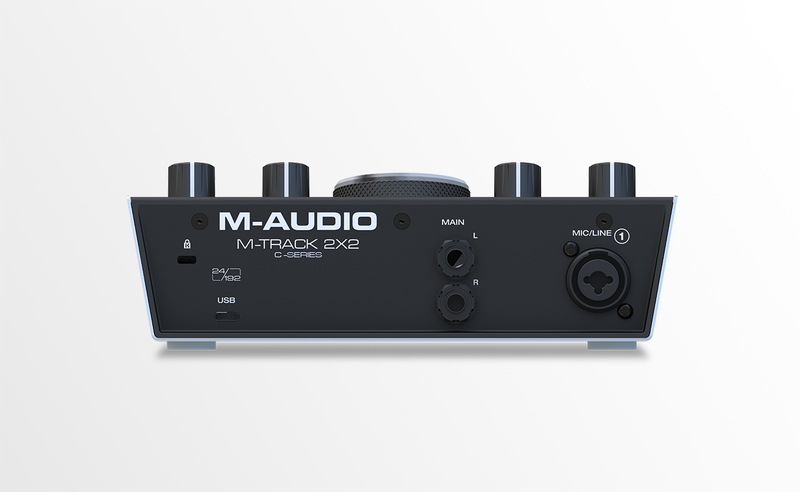 I have a M-Audio M-Track 2x2 powering my monitors at the moment but the 2 inputs are a XLR+1/4" combo input on back and a 1/4" iinstrument input on front, so do i need to upgrade or will this be enough? Not to seem harsh, but your audio interface has almost nothing to do with the Touch until after it passes audio through your soundcard that’s in or attached to your computer. As long as your audio interface connects to your computer properly you should be fine. The only issue I’d worry about is connectivity of the Touch and the computer.